We love baby animals in the spring! 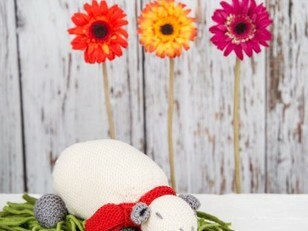 We’ve found you ten free animal patterns for Easter! 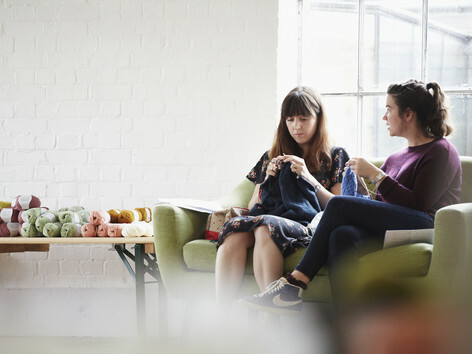 Get knitting now in plenty of time! 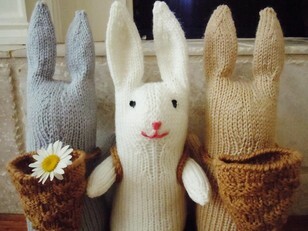 Sara Elizabeth Kellner’s Basket Bunnies are the perfect pals for Easter! 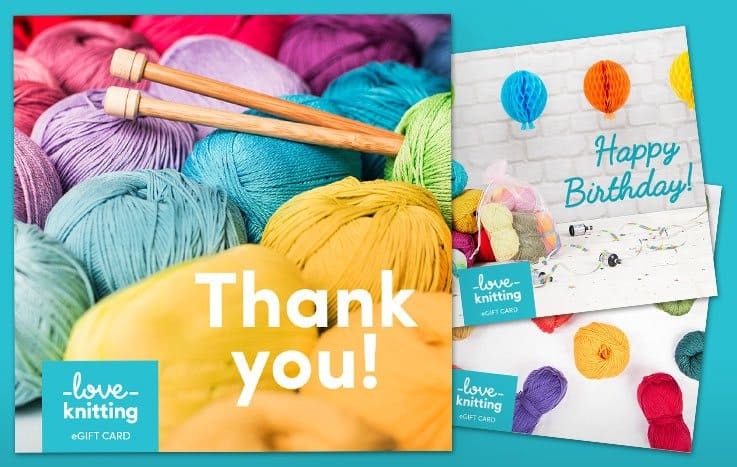 Knit and bunny and fill its sweet little rucksack basket full with chocolate for a special gift for a little one! 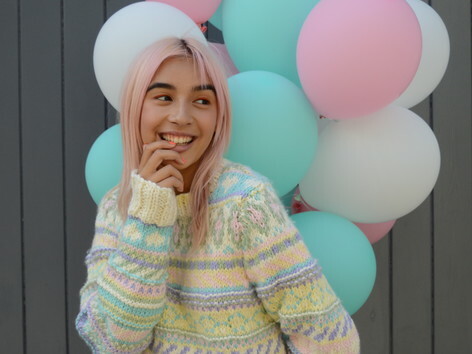 Knitted in a worsted or aran weight yarn – these are made up in Cascade 220, one of the most famous Cascade Yarns, and there is a rainbow of colors to choose from! Baaaa! This sweet little lamb sock critter is so much fun to knit, just look at the sweet mock cable rib on his jumper! 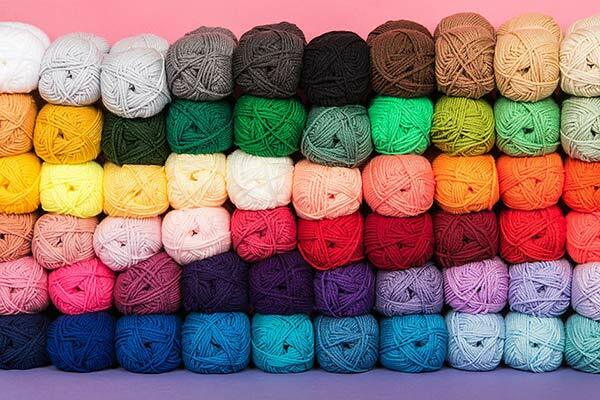 Knitted in Lion Brand Wool Ease it's an affordable aran weight yarn that is washable too – perfect for toys! 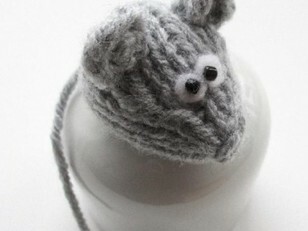 Make this eeny teeny mouse for your favorite cat this Easter, or perhaps a little mouse family for your little ones to play with! 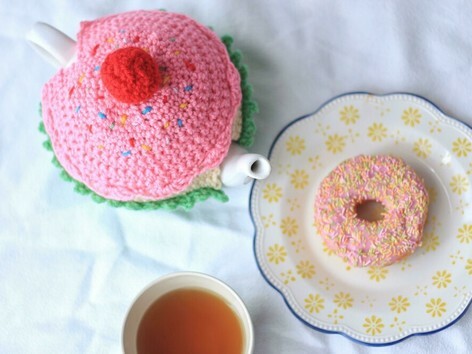 A perfect way to use up DK yarn from your stash and to practise shaping with knits and purls! Robins are such sociable little birds, especially in spring! 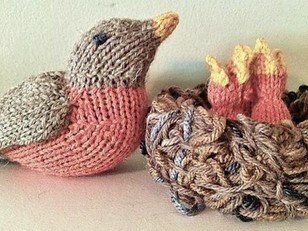 This sweet pattern from Sara Elizabeth Kellner is easy to make, and the pattern includes the nest and baby robins too! Wouldn’t this make a wonderful addition to a spring display in a school classroom or Easter celebration? 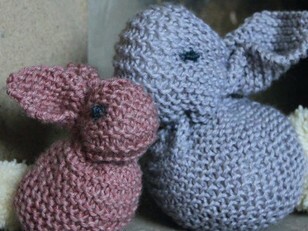 Perhaps the easiest ever knitted bunny pattern. 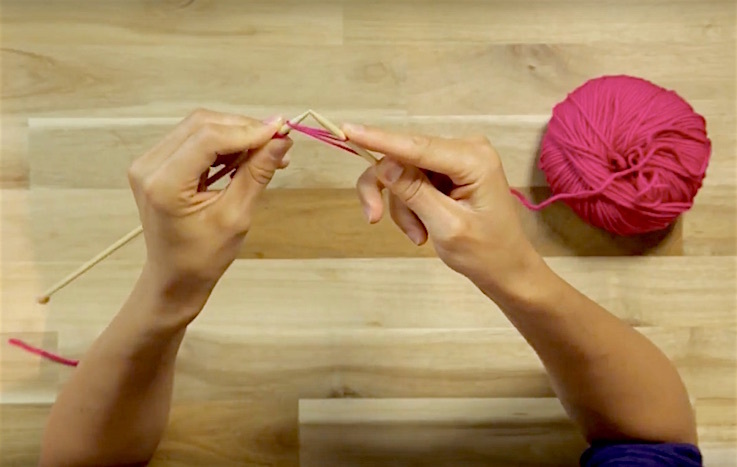 Simply knit a square, and sew a triangle of stitches into one half and pull! Follow the instructions in this free pattern to create a very sweet, squashy bunny! 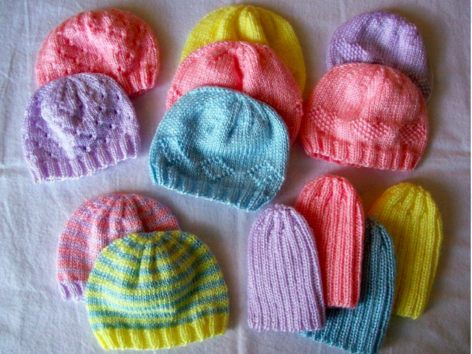 These are knitted in Rowan Baby Merino Silk, so soft that it is perfect for newborn babies! 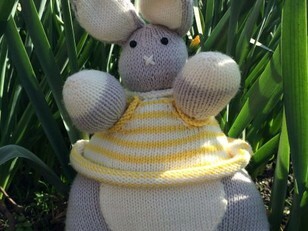 Erik the Easter Bunny is super soft and squishy, knitted in MillaMia Naturally Soft Merino. 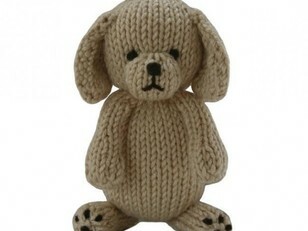 He stands a 35cm tall, and has a gorgeous striped jumper too! We love squirrels in springtime! 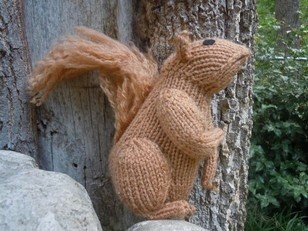 Although red squirrels have declined in numbers around the world, you can still knit one! And grey squirrels are very cute too! 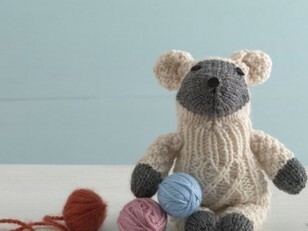 Knit in the round with worsted or aran weight yarn, this little chap knits up fast! 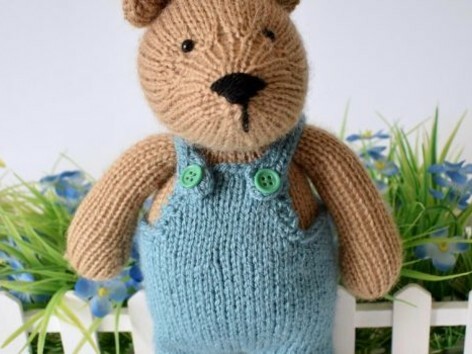 Oh this little puppy from Knitables is knit flat, and is the perfect springtime gift for a friend or little one who needs a cuddly pal. It is knitted in Debbie Bliss Rialto DK, but your favorite DK yarn will work here. You’ll need some toy stuffing too! 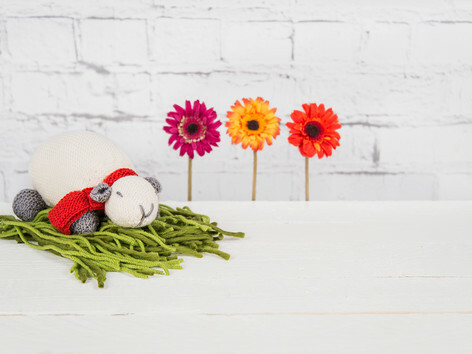 Millie the Sheep is the perfect cuddly friend! Knitted in super soft MillaMia Naturally Soft Merino, she’s perfect for toddlers and babies, and her little legs are just the right size for little fingers to grab. Squeee! 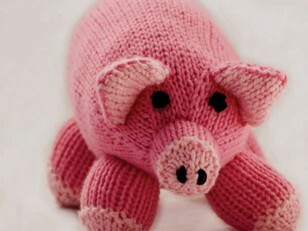 This pink piglet is super cuddly, knitting in chunky weight Cascade 128 Superwash. 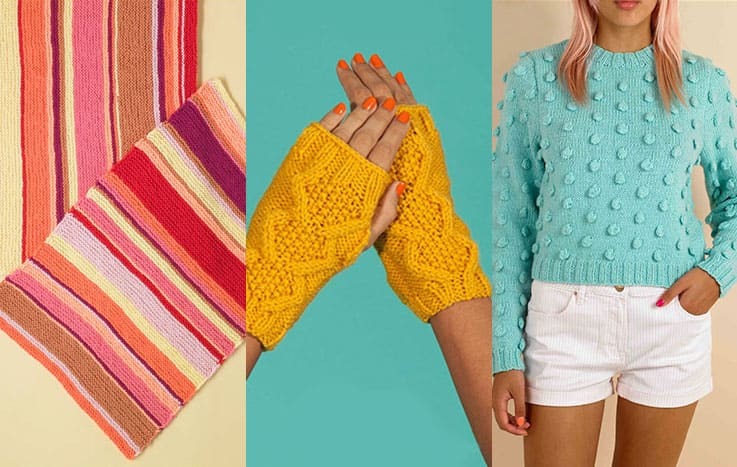 It’s knitted on 6mm needles, so it’ll knit up super fast too!